Bryn Tucker, a four-star offensive tackle and the No. 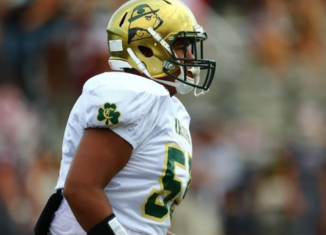 1 player in the state of Tennessee in the 2020 class, included the Vols as one of his top teams. 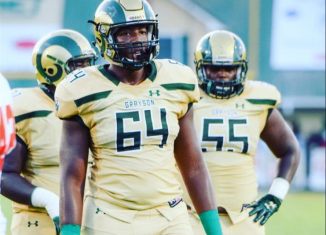 The Vols' highest-rated commit in the 2019 class, five-star OT Wanya Morris, drew the most praise from his peers at Nike's The Opening. The Vols are one of the teams working the hardest to try and flip the No. 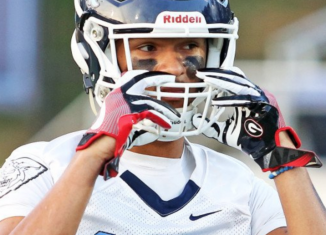 1 wide receiver in the 2019 class, Jadon Haselwood.